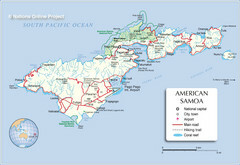 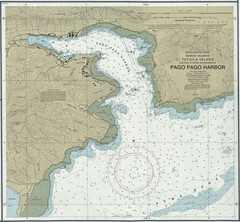 Official NPS map of National Park of American Samoa in Samoa. 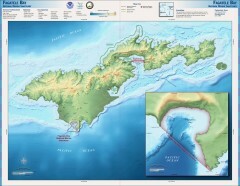 Map shows all areas of national park. 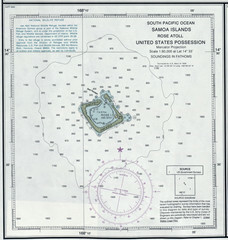 The park is open year-round. 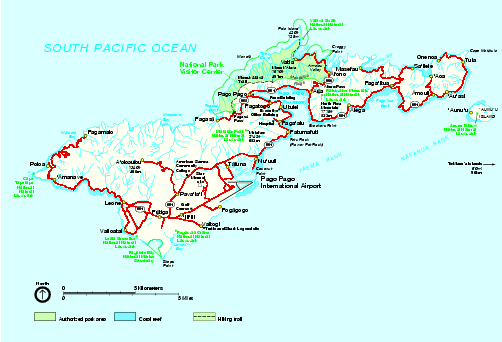 The Visitor Center in Pago Pago is open weekdays 8:00 am to 4:30 pm.